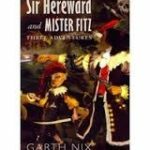 Sir Hereward And Mister Fitz: Three Adventures by Garth Nix (book review). 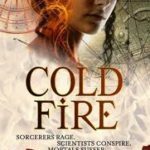 The House On Durrow Street (book 2) by Galen Beckett (book review). 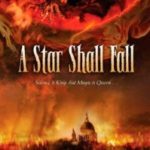 A Star Shall Fall (The Onyx Court Quartet book 3) by Marie Brennan (book review). 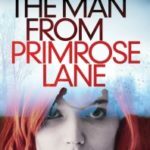 The Man From Primrose Lane by James Renner (book review). The Long War (The Long Earth Cycle book 2) by Terry Pratchett & Stephen Baxter (book review). 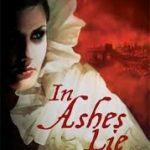 In Ashes Lie (The Onyx Court Quartet book 2) by Marie Brennan (book review). 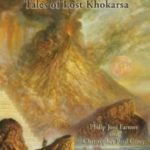 Gods Of Opar: Tales Of Lost Khokarsa by Philip José Farmer and Christopher Paul Carey (book review). 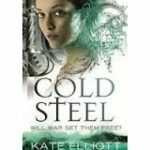 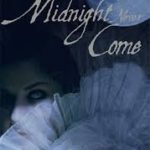 Cold Fire (Spirit Walker book 2) by Kate Elliott (book review).